“Ms Storey is doing a great job with the children. It is very helpful that she organises these sessions for the parents”. “That was great! 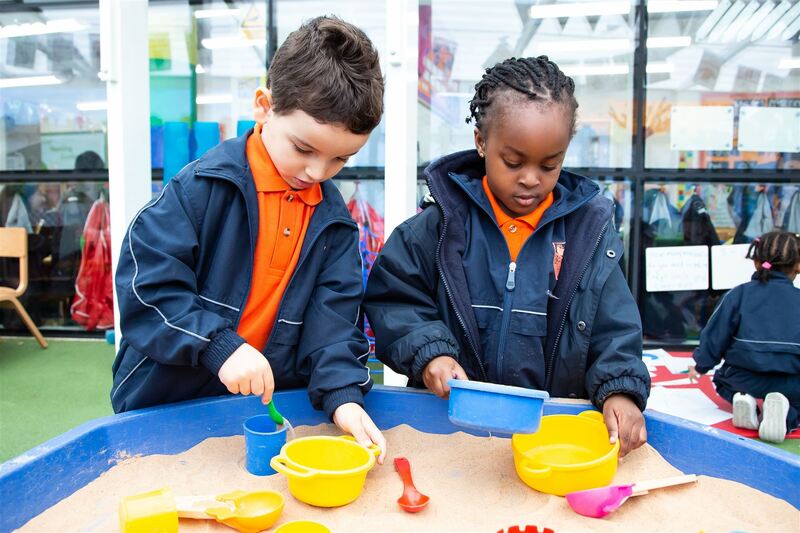 I like the way maths is taught and looks like the children have fun learning”. “I did not want to leave. It was very effective and has given me some insight into how my child focuses. Learning together is something we do often but being around his peers and other mums made it a lot more interesting and exciting”. “It was very interesting, and the children were having fun and learning”. I would recommend Kilburn Grange School without hesitation. My child is not only happy to come to school everyday and the learning is fun. The school teaches children to be caring and clever! 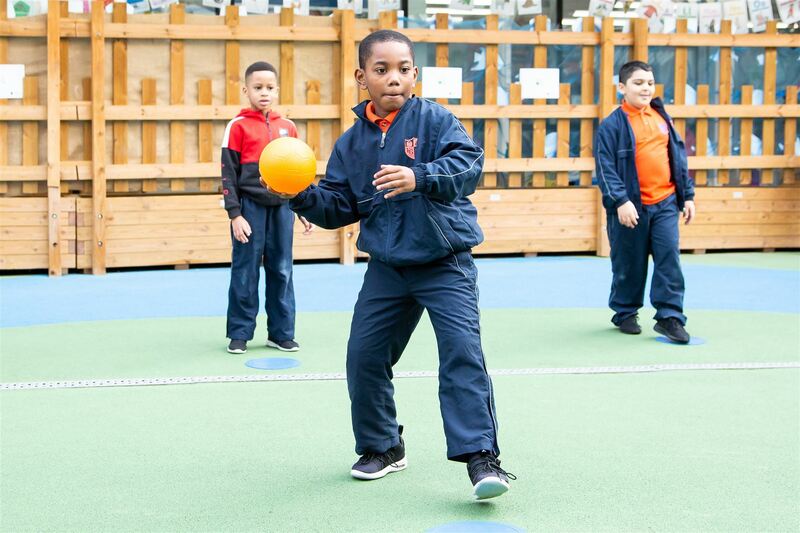 Kilburn Grange School is a great addition to the community. It’s great to have a small school where my child feels at home and all staff know him. I recommend Kilburn Grange to all families looking for a small community school that cares not just about my child’s learning but also about his well being. My daughter has been extremely happy at Kilburn Grange since her first day and looks forward to going to school and seeing her friends and teachers. She also looks forward to learning at school and coming home to show us and practice with us. 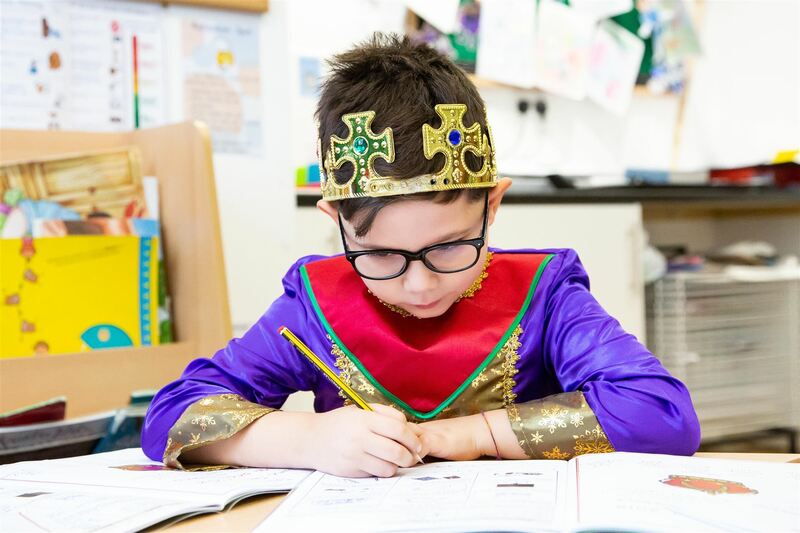 Kilburn Grange is the school you want your child to attend – that is, if you care about competent teachers, not overcrowded class size, and a general commitment to excellence throughout the primary years of your child’s educational years. My child has had a fantastic start from reception and it has only got progressively better in year 1. Kilburn Grange consistently exceeds every expectation. I could not be happier with the way my daughter is growing and blossoming. We feel very lucky we found it! Over the weekend we practised making sentences and writing a story, much like what I witnessed in her class on Friday. Thanks to Mrs Aikman for the brilliant lesson. It was really insightful to see how ….. and her class are being taught. I really enjoyed the morning! 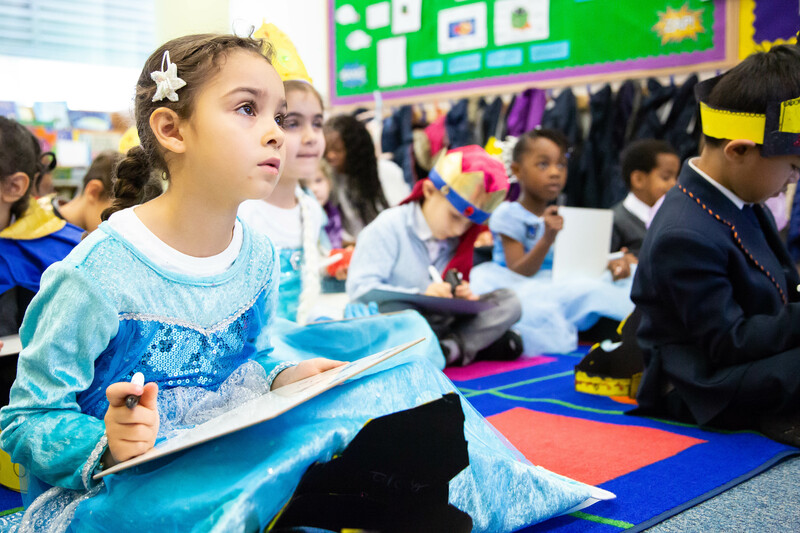 “The school is not only catering for the educational needs of the children, but also giving parents the opportunity to support their child’s learning by the various workshops offered and the frequent opportunity to join your child in the classroom to read with him/her”. “My child’s maturity has developed greatly. He has learnt to be more sensitive to others, learnt to share, curious to learn in more exciting ways and become really independent and supportive to others”. “Our son not only enjoys coming to school to see his friends, he is passionate about learning and has developed socially. 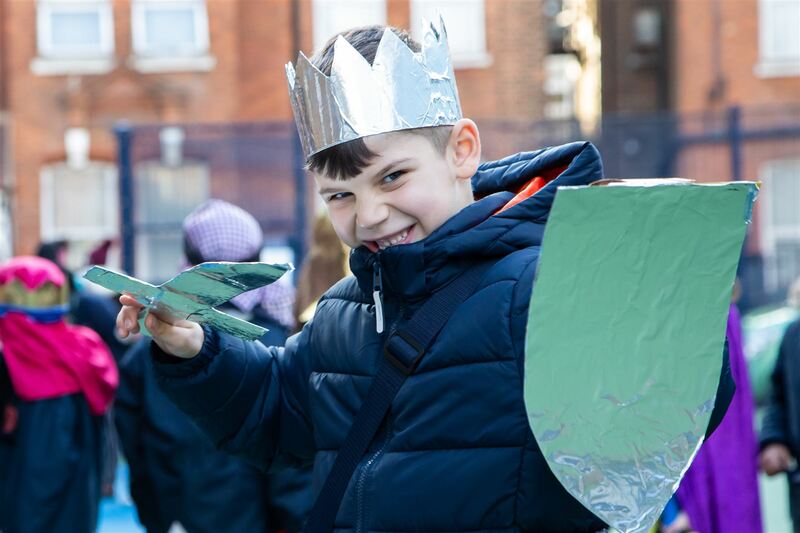 I would recommend Kilburn Grange School with no hesitation and truly cannot wait for the further development of the school and the success of its pupils”.